The DPA-1i instrument is indigenously designed and developed by UMA Electronics to make the testing Simpler, Faster, Accurate and Reliable with its high performing DSP based circuitry and user-friendly operational features. It serves various industries in Electrical Machines (like Transformers, Motors, Stabilizer), Power Electronics (like UPS, Inverter, Rectifiers) and Lighting devices (CFL, Ballast, LEDs). The high-speed simultaneous sampling using 24-bit ADC ensures True RMS measurement for the wide range of input Voltage and Current. This instrument displays Voltage, Current, Frequency, Active Power, Power Factor, and Apparent Power simultaneously in 7-Segment Display. The measurement is valid at all power factors and gives accurate results even in the presence of harmonics in the system. The Meter is provided with Hold facility. The functionality of the meter is further enhanced with PC interfacing facility through USB Port. The accompanying software is capable of Data Logging and viewing the Meter Variables in real time on the computer using the GUI provided. Measures and displays 6 parameters : Voltage,Current,Frequency,Power Factor,Apparent Power,Power. 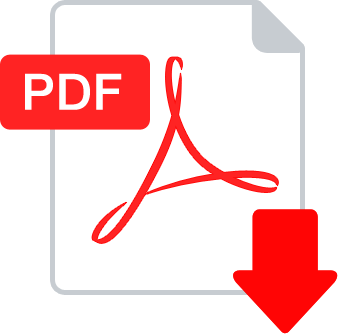 While new data gets refreshed quickly, the user may press the hold button to hold the data for the time she/he notes down the reading. 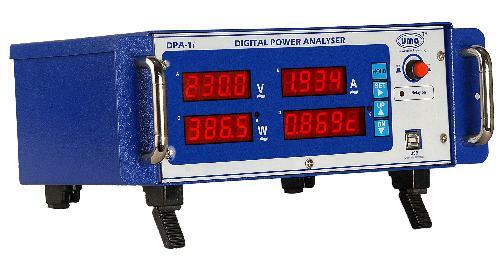 Captures and displays 6 parameters from the meter: Voltage, Current, Frequency, Power, Apparent Power and Power Factor. Set Point/ Alarm Limits can be set for Current, Watt, and PF for 5 Models. Tutorial and Support. Customization is also available on request.